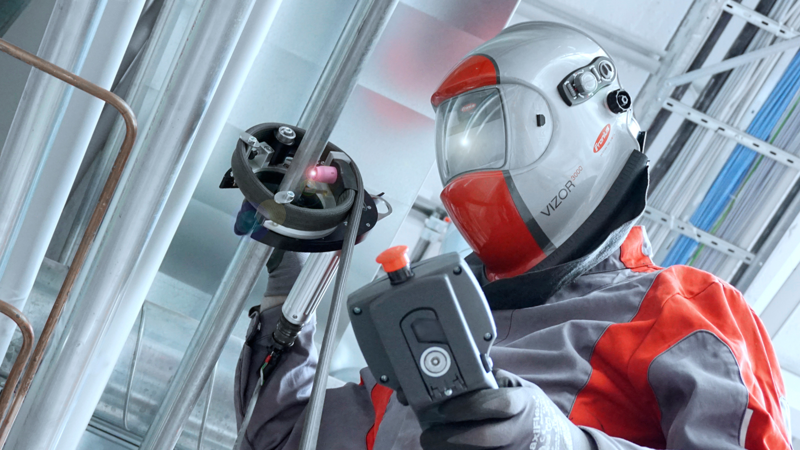 Fronius orbital welding systems combine integrated expert knowledge with digital control technology for reliable systems that make highly cost-effective, automated welding processes possible. Orbital welding shows its biggest strength with materials that are difficult to weld, such as nickel alloys or titanium. Typical applications can be found in pipeline and plant construction or in industrial assembly work.